Whether in urban cities or rural areas, outdoor space is a must-have feature for modern homebuyers. For areas where space is at premium, creating access to roof terraces in existing and new builds can not only answer homeowners and developers space issues but can also increase the value of the property. Flatglass access rooflights can be specified to allow direct, easy access to rooftop terraces. Roof terraces are the embodiment of modern living and are becoming a much sought-after feature in London, New York and major cities across Europe. According to London Estate Agents Marsh & Parsons, direct access to a roof terrace adds an average of 12% to the value of a property, rising to as much as 25% in desirable areas such as Chelsea. Research shows that homebuyers are willing to pay 7% to 10% more for properties with roof terraces, gardens or balconies and that these properties sell faster are more appealing than properties with no access to outdoor space. Developments and properties with roof terraces are in demand, as they are easier to maintain than gardens and offer incredible skyline views. Adding a roof terrace to a property not only unlocks key usable space but it also offers homeowners an escape to the stress of urban cities, a space to relax, unwind and entertain, whilst enjoying breathtaking views and a healthier lifestyle. 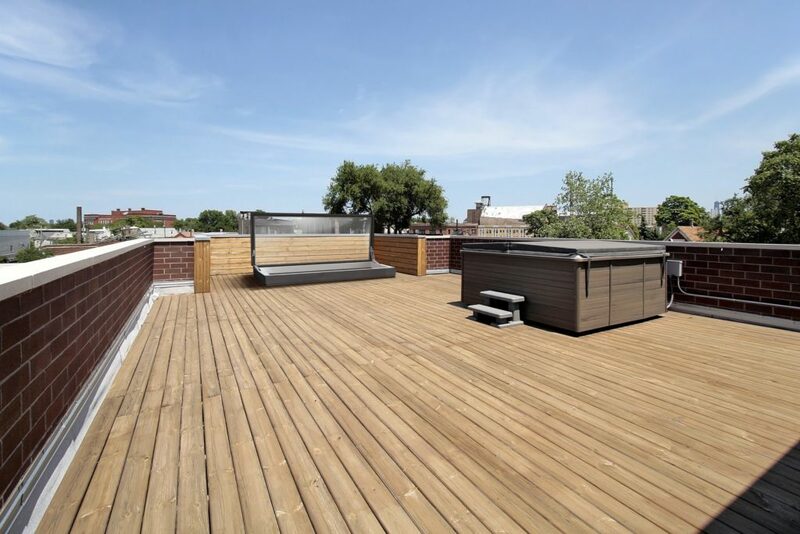 Rooftops have become popular social spaces, with new development buildings offering communal roof decks with barbecues and fire pits; a perfect space to hangout and entertain. 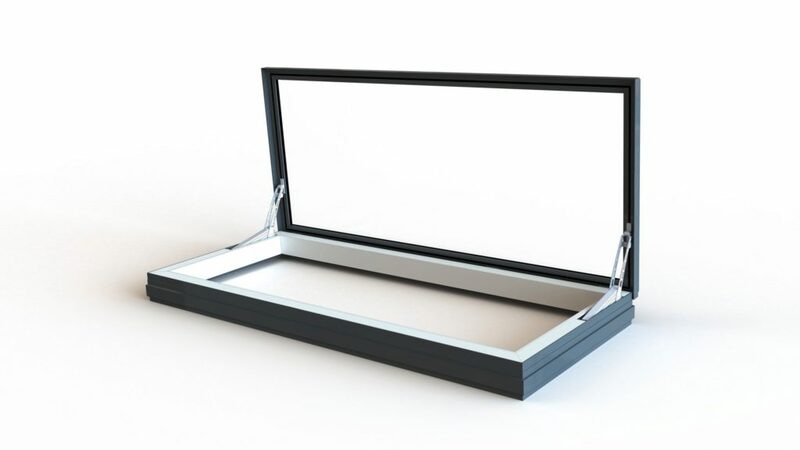 This attractive, electrically-operated, contemporary Flatglass access rooflight is the ideal choice for homeowners, architects, builders and property developers as an access solution for rooftops with restricted space, creating a seamless indoor-outdoor transition between living spaces. Powered by two 24v actuators, these energy-efficient rooflights can open to 90 degrees for easy access, while allowing vast amounts of natural light and air into the home. Safe and secure, the Skyway rooflight is mechanically sealed, for additional peace of mind. Allowing access from a full staircase and hinged door, this rooflight opens at the touch of a button and offers a significantly more effective and comfortable solution than an awkward ladder and hatch system. A remote control and external rain sensors are available for increased ease-of-use and functionality. The benefits of creating roof terrace access to either existing or new-build properties are clear and numerous, with roof terrace build costs ultimately surpassed by the return on investment achieved by the increase in property value. Click here to find out more about our Flatglass Skyway rooflights. 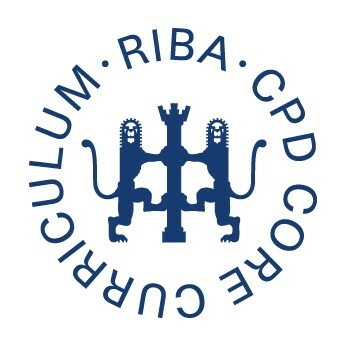 Contact our Specification Team for further information on 01480 474 797 or send us an e-mail with your enquiry.